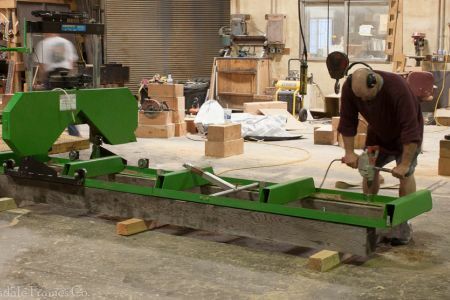 Shop and Crew Photos | Clydesdale Frames Co. 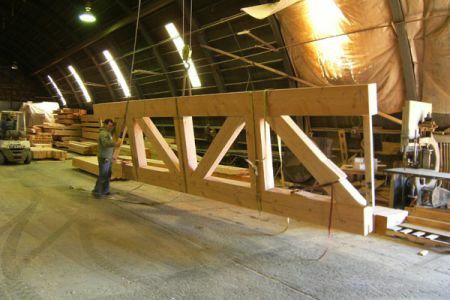 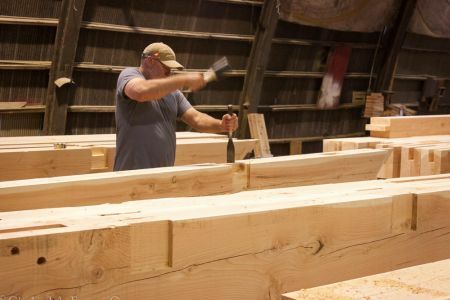 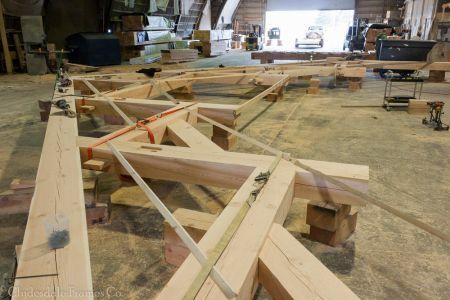 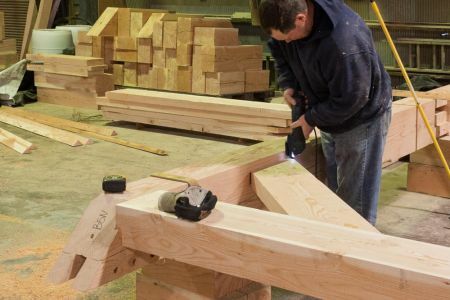 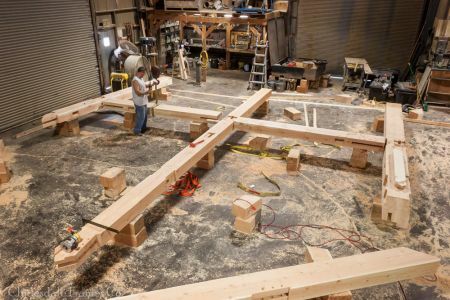 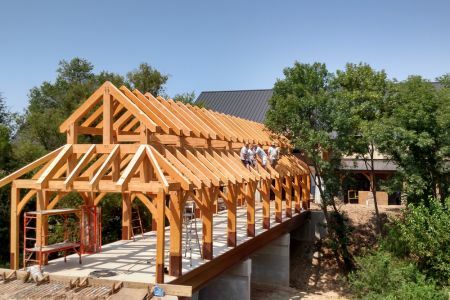 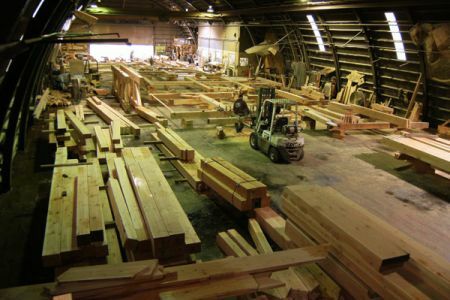 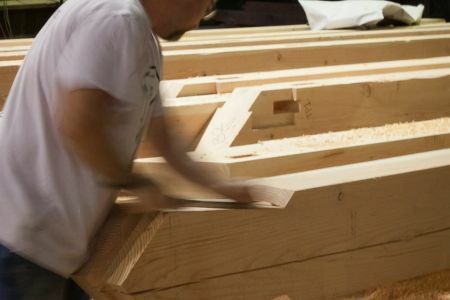 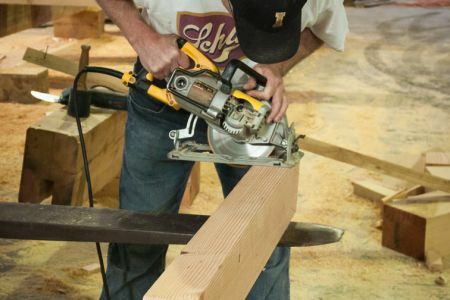 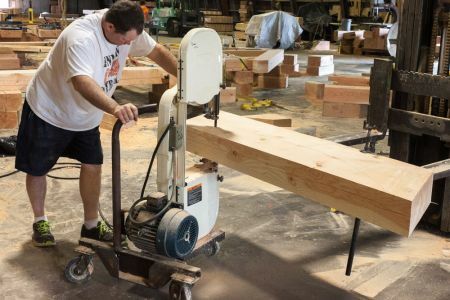 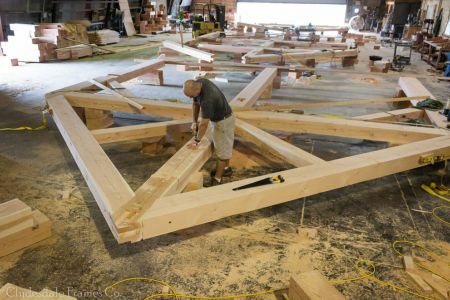 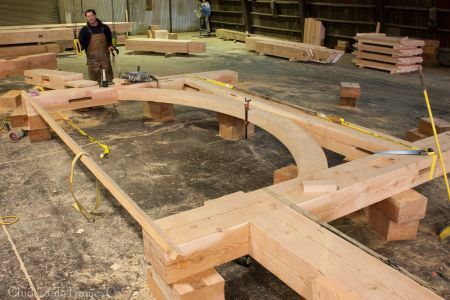 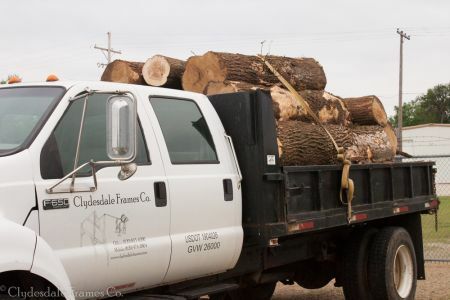 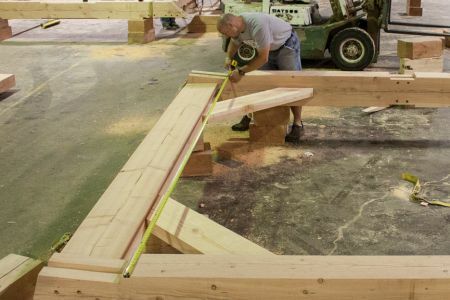 There's a lot that goes on behind the scenes in our shop when preparing to raise a timber frame home or structure. 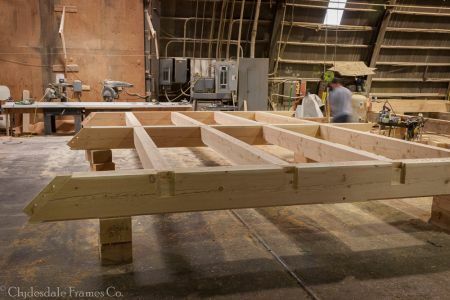 Check out these photos of our hardworking crew.